Tell me your act story. 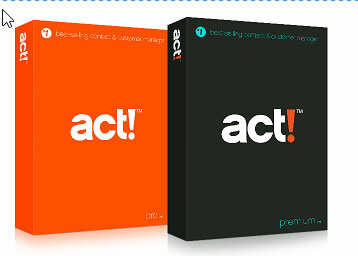 Start by telling me a little bit about your business and what you want to accomplish with act. In your opinion, what is the software lacking? What is it you feel you are not taking advantage of in act? I will advise you and simplify the way you use act for you and/or your staff. 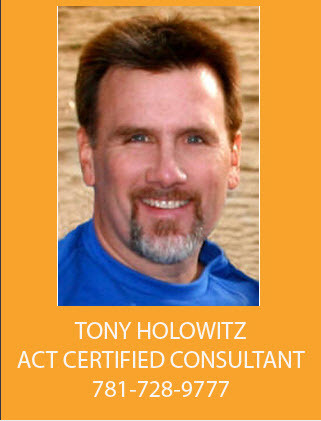 My name is Tony Holowitz and I offer act training, consulting and technical advice for individuals, entrepreneurs and small business people looking to enhance their act computer skills for the workplace. My knowledge of act and other related software such as Microsoft Office and QuickBooks, helps me help you sell more and become more efficient and productive everyday. 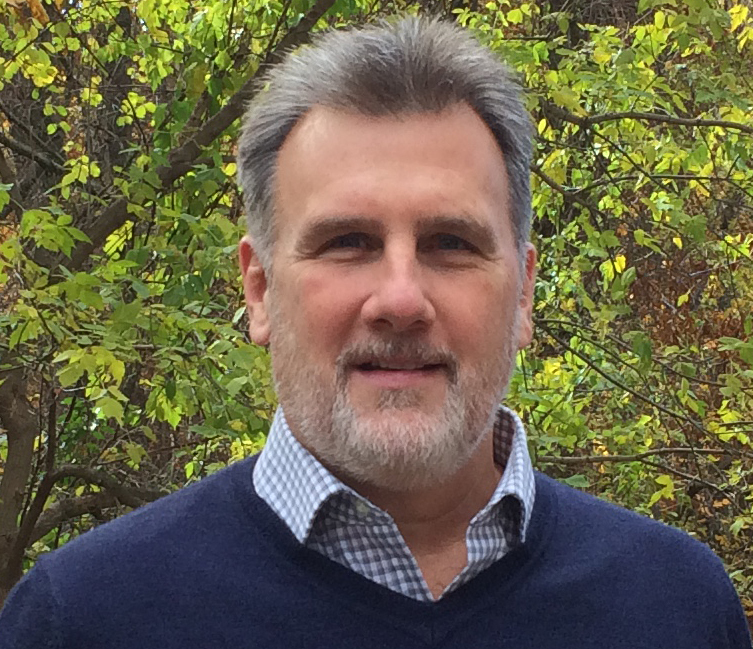 Tony is editor and chief at www.365Tips.com, a website offering act tips, training and resources for act users of all abilities. I teach, consult and advise. Act is an amazing database and affordable contact manager for salespeople, entrepreneurs, and small businesses. I am in act certified consultant. Learn more at my Act blog: www.365ActTips.com. QuickBooks is used by small businesses to keep track of their company finances. I have more than 35 tutorials on how to get started and work with QuickBooks. If you own a small business you can watch my tutorials and ease into this financial software package.